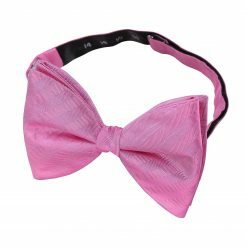 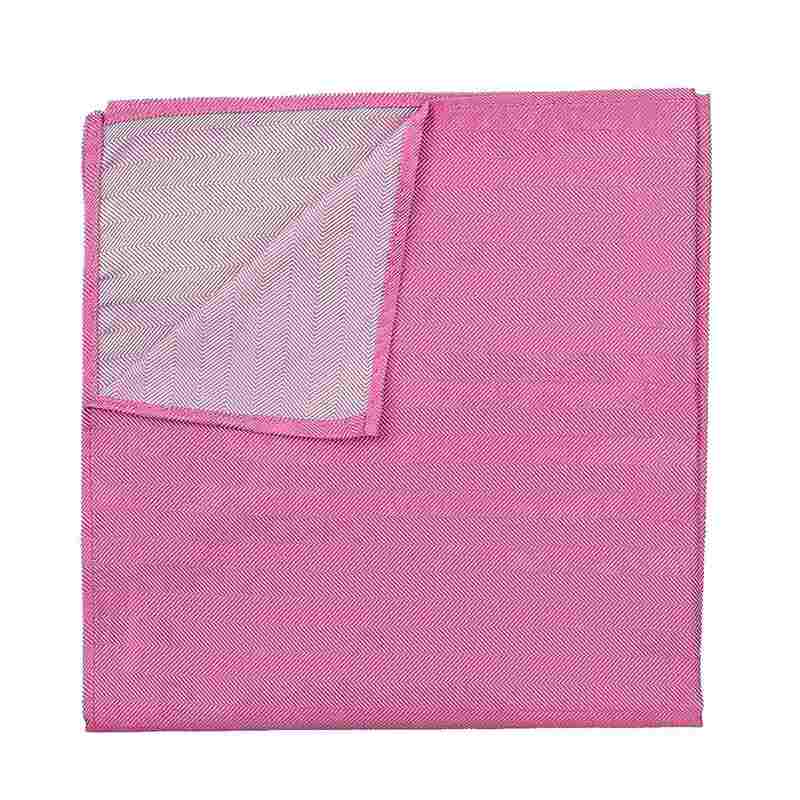 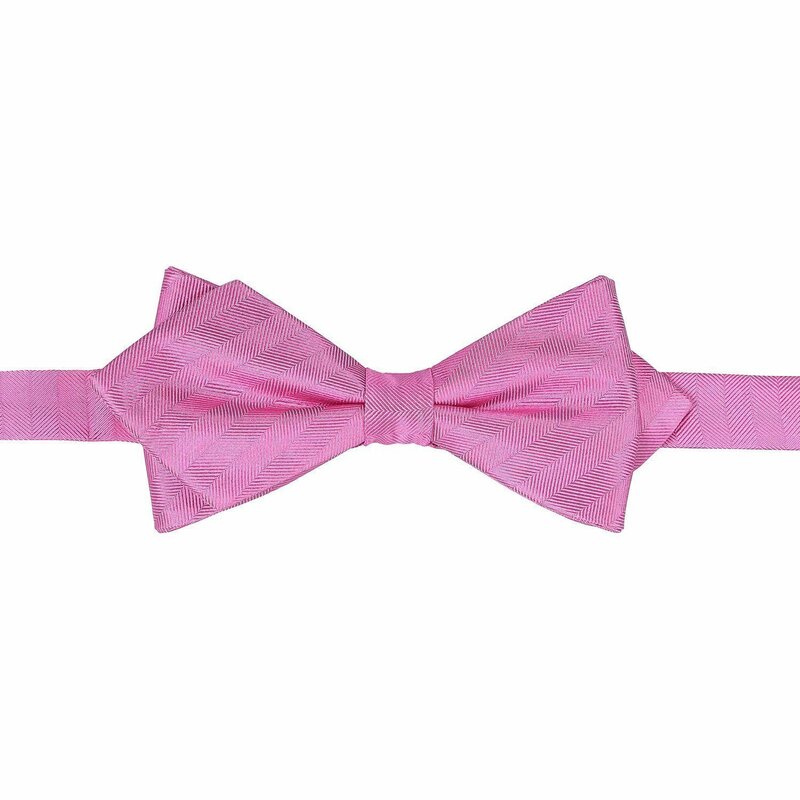 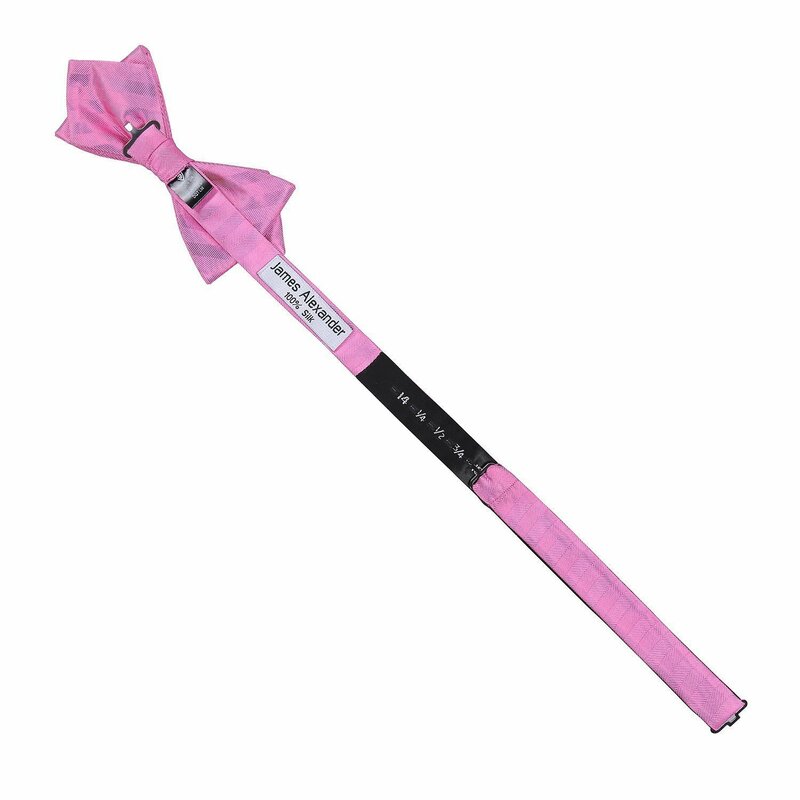 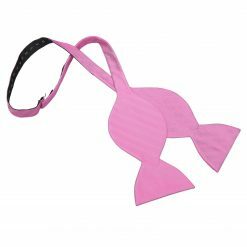 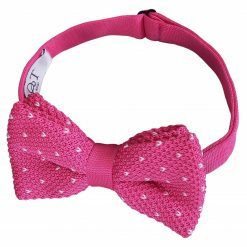 Dress for the occasion with this luxurious fuchsia pink herringbone silk pointed pre-tied bow tie by James Alexander. 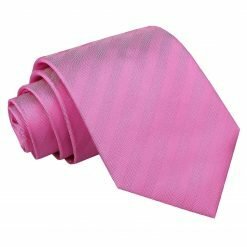 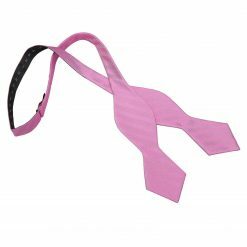 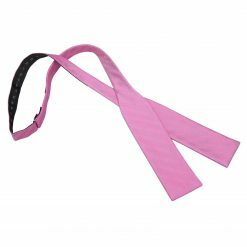 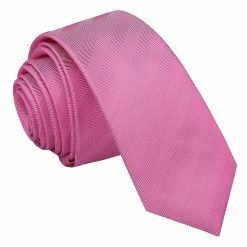 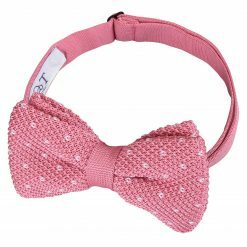 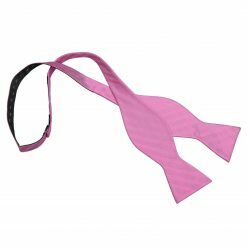 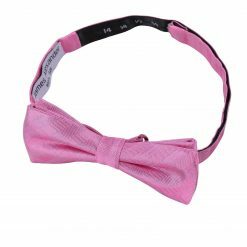 Made by hand using exquisite craftsmanship and quality silk fabric, this fuchsia pink herringbone silk pointed pre-tied bow tie will surely be a showstopper. 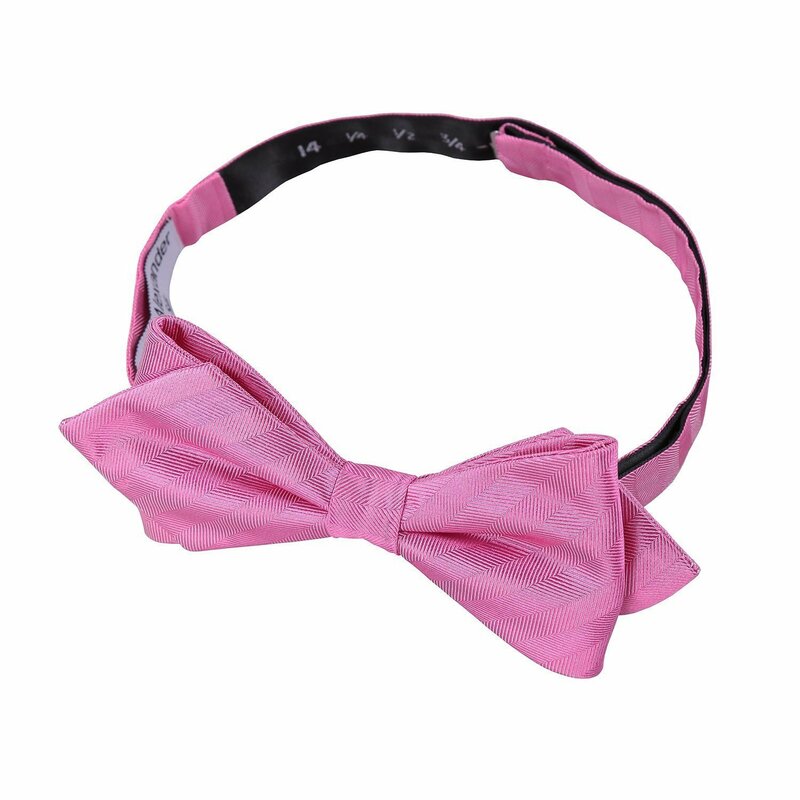 Whether it’s for work or play, James Alexander will show off the sharp and trendy side in you! 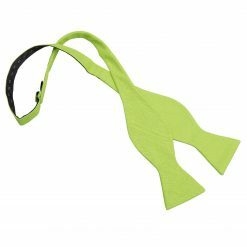 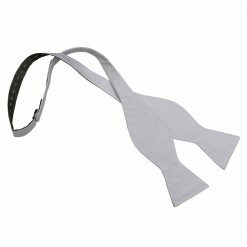 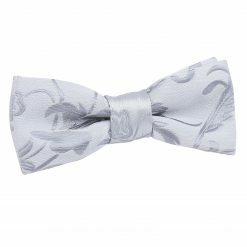 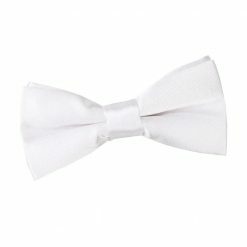 Alternate pre-tied bow tie styles, matching ties, self tie bow ties and pocket squares are all available.